As the group of this project (first graders) started their first ever school year at the beginning of August we agreed with the teachers, Oili and Tuulia, that it would be nicer to form 3 smaller groups for this project a few weeks later the school has started, and therefore the project got fully started at the beginning of September. Music groups were formed with 11 students at each. For the first few months the teaching was organized in three 30 min slots between 10 and 12 o'clock, on Wednesdays. After a while, we teachers noticed that the changes between slots were too hectic and therefore we arranged it so that the teaching happened between 9 and 12 o'clock and the contact time increased from 30 min to 40-45 min for every group (3 X 11 students). During the first weeks, the main purpose was to concentrate on grouping. Every session started with an opening song that will be used in every lesson. As the song will be more and more familiar to every group we will use more and more interesting body percussions to accompany our singing. The song is a traditional Finnish folk song called 'Alotan minä laulamaan' ('Thus start I to sing'). After the opening song the lesson continues with music and movement exercises, designed to support the lessons principal weekly aims (e.g. basic beat, break, or maybe a new time signature). With movement and body also musical structures and dynamics are easily understood, embodied, taught and learned! 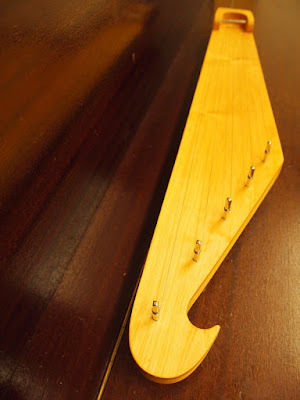 The first instrument purchase for Koskela Primary School was a five- string kantele, an old traditional (folk music) instrument, that is commonly used in standard music lessons at Finnish schools. 15 hand made new Kantele's were delivered to school. 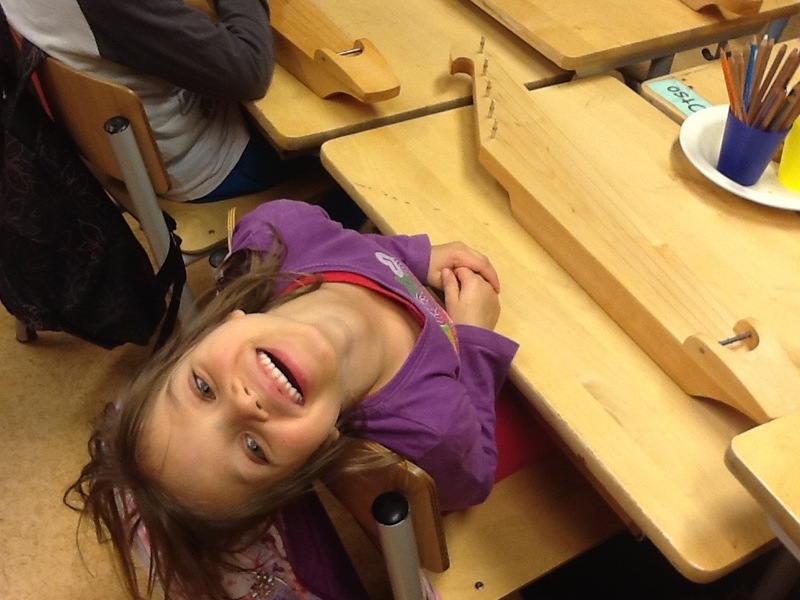 With kantele, the children have been learning the difference between major and minor scales (the difference between D and Dm scales), learned to play small melody lines with five notes and accompany our singing with a few ( I & V ) chords. And of course they've been encouraged and supported to improvise with these new instruments! 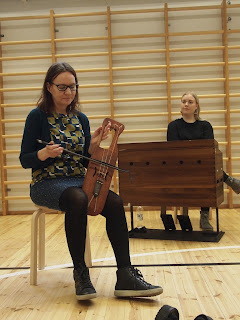 We started the whole familiarization with kantele by tapping, drumming and experimenting with our hands all the different sounds this instrument could possible make.